Hello all! Robert “Bob” Dobalina here. 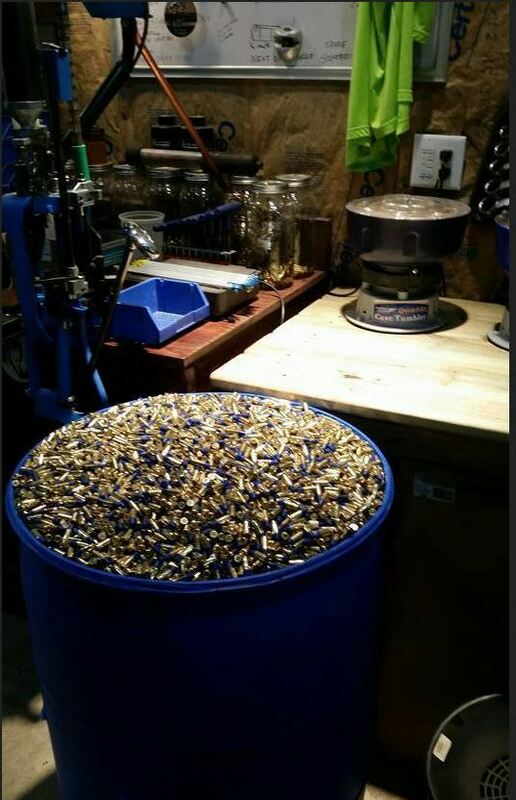 The good folks at The Feed Ramp have asked me to tap into my thirty-five plus years of reloading experience and do a series of articles for them. We took to our FaceBook page and asked for some ideas – what are the things that YOU would like to know… Here’s a list of the ideas that YOU came up with. Static Electricity in powder hoppers – what’s the best way to ground your press? Is reloading dangerous? What triggers an explosion? Do I really need to start with a single stage press? How many powder dippers do I really need? Is it OK to pick up live rounds off the range and fire them in your prized gun? How may rounds do you load for a test batch? Is 1,000 enough? 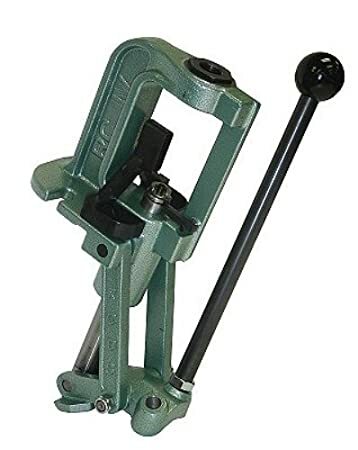 Best automation solution for an RCBS Rock Chucker? How to set off (I assume they meant up, not off) a Dillon 650 primer tube? 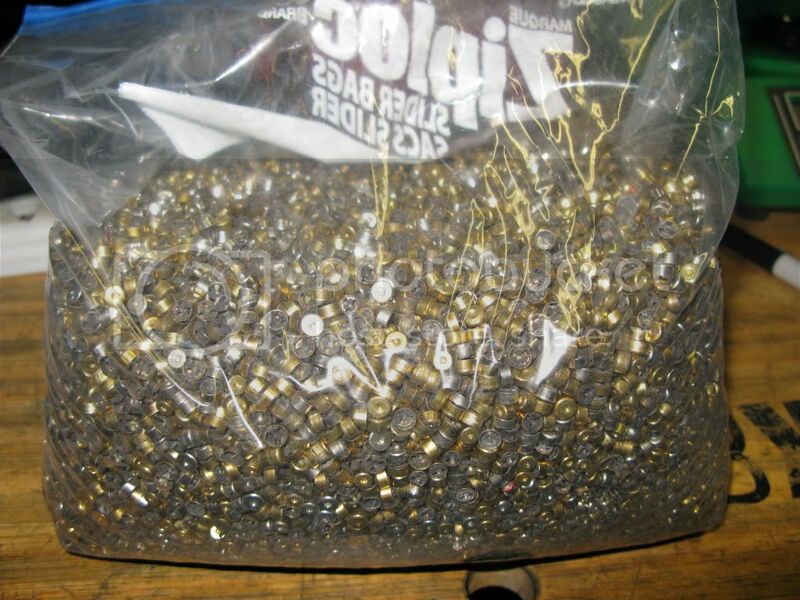 Tumbling loaded rounds – is it safe? Dry tumble or wet tumble? What to do with spent primers? Can they safely be incorporated into your powder drop to add bulk? Powder is powder right? Can I mix a little bit of left over powder in with my new stuff? In addition to that I had a suggestion of having a “LOAD OFF” to see who is the fastest reloader. I like this idea – debating whether or not to make it machine specific or to put those Dillon 550 owners up against the Dillon 650 owners and the Hornady Lock N Load owners in a winner take all style competition. Those are some great ideas! If there’s something you’d like me to cover send me a message and let us know.